One of the biggest surprises so far this year has been Trine. A charming puzzle platformer, the PC version of Trine earned a solid review from us. We've been looking forward to the game's release on consoles. The PS3 version is coming first, but it being held back by quality testing. The additional rigors of testing for the PSN release are taking more time than expected, according to Frozenbyte CEO Lauri Hyvärinen. No release date has been announced for Trine's PS3 release. 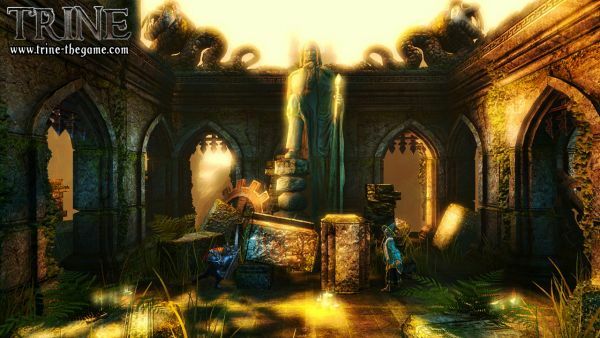 Publisher Atlus will be bringing the thief, wizard, and knight to the Xbox 360 at some point, as well..